Large clusters of fruit are produced on spreading, thornless, vigorous plants. 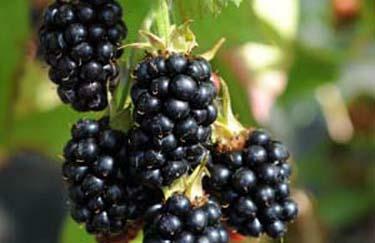 The berries are large, sweet and ripen from July to early August. They are great for jams, jellies, fresh eating and pies. 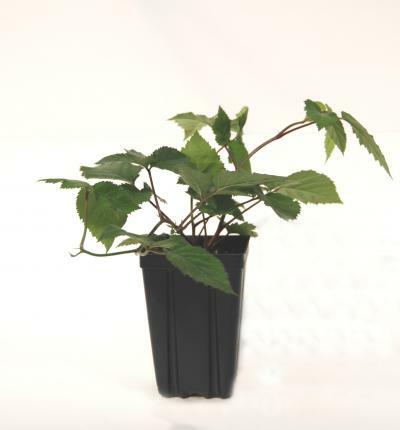 They are available in a 1 Quart Liner in trays of 18.